Salmon is known as one of the most nutritious food. 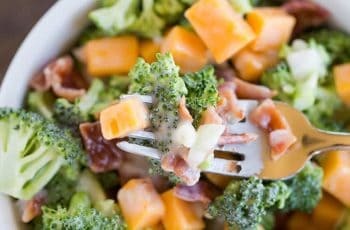 Aside from being delicious and versatile, it can reduce the risk of heart disease, protect brain health, and many more. Salmon is one of my all-time favorite food. I often pan-fried it. I know you guys do the same especially if you always hurry for works and appointments, right? 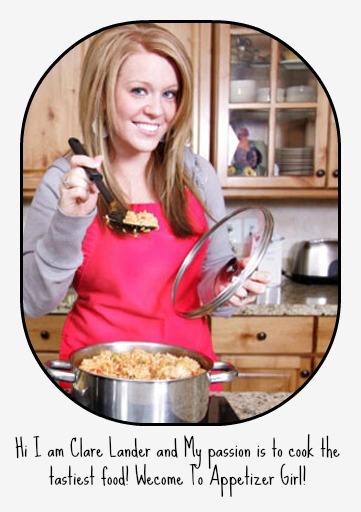 We thought that frying is the easiest and fastest way to prepare a meal. 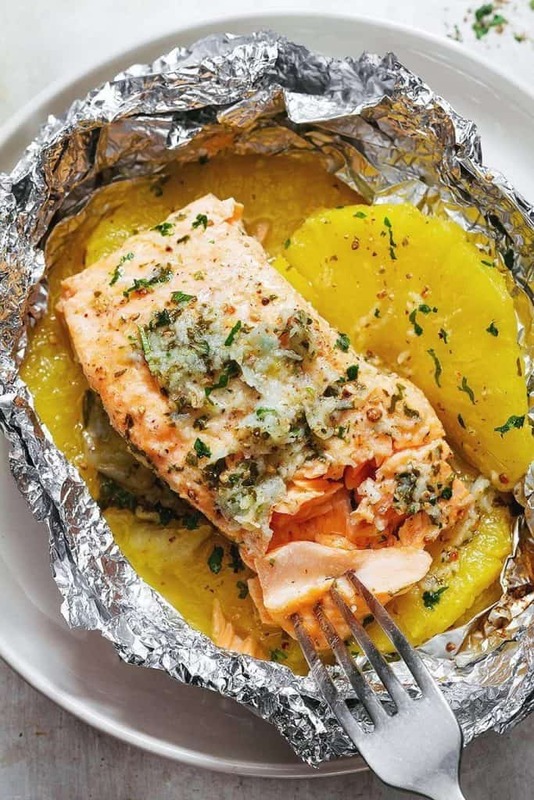 But, you can be creative in making a unique recipe like this incredibly tasty Pineapple Salmon in Foil. I will assure you that this is very easy. 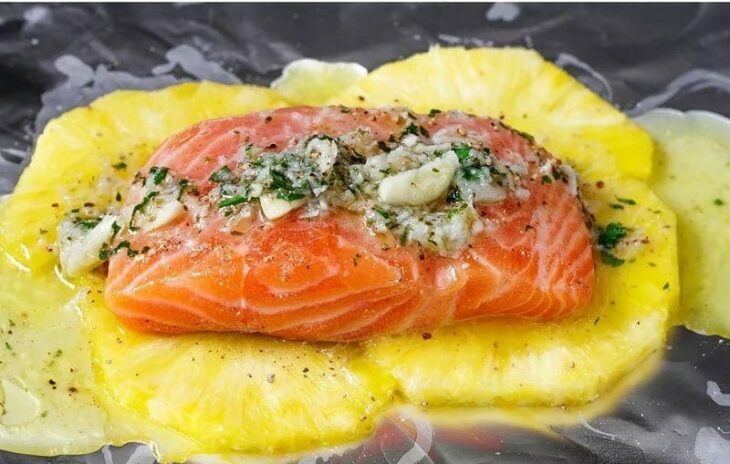 You only need 20 minutes to prepare and cook this incredibly tasty Pineapple Salmon in Foil. 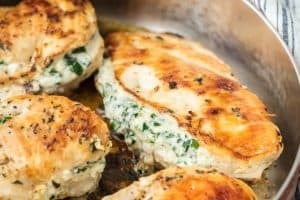 With the help of the sweet and sour taste of pineapple, honey, and lemon juice; the touch of melted butter; garnished with fresh parsley; and seasoned with garlic and pepper. They give a twist but cohered flavor for this Pineapple Salmon in Foil Recipe. Cooking all the ingredients in the sealed foil create moistness that will keep the savor intact. Tastes perfectly delicious. I’m sure once you tasted this Pineapple Salmon, this will be a part of your busy week. 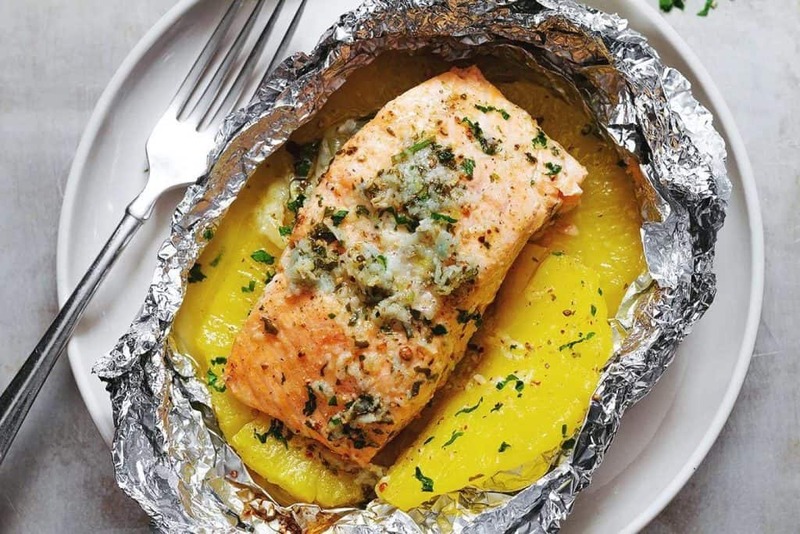 Here are some things to consider in baking the salmon in the foil: Use a baking sheet to avoid the mess if there is a leak. If you have plenty of foil I advise you use a 3-4 sheet to guarantee that the fillets will be covered with foil. Mizzle the sauce all over the fillet. Then season it with salt and pepper. Finally, pull the foil edge and seal it thoroughly to prevent the sauce from exuding from the gaps. Don’t overcook the salmon! Yes, it must be succulent on the inside but crisp on the outside. That’s what a perfect salmon baked in the foil should be like. 2. In a small saucepan, melt the butter over low-medium heat. Add honey, garlic and lemon. Stir until the honey has melted through the butter and the mixture is well combined. Add one tablespoon chopped parsley, mix it well and set aside. 3. Cut 4 sheets of 14-inch (35 cm) length aluminum foil. 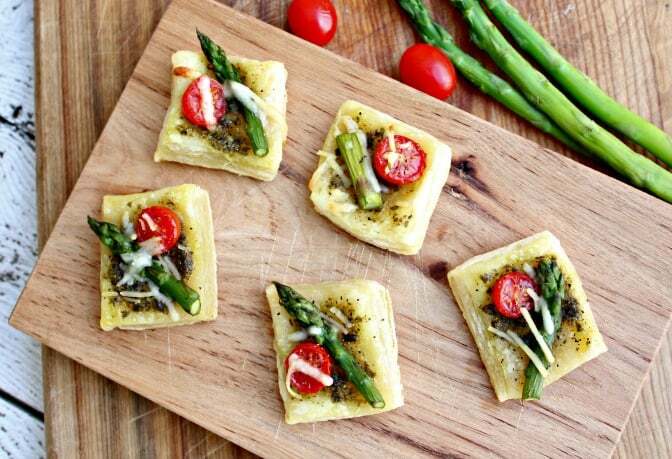 Divide pineapple slices among sheets layering in center in an even layer and sprinkle with pepper. Arrange salmon fillets on top and drizzle with the honey lemon garlic butter sauce. Sprinkle with salt and pepper and top with more chopped parsley. 4. Pull sides of foil inward and seal then roll edges up, try to leave a little room for heat to circulate. Transfer the packets on a baking sheet and bake in the preheated oven about 10-15 minutes. Enjoy with brown or white rice if desired and remaining sauce. Sprinkle with additional chopped parsley if you like. Enjoy!